All Loma Rica homes currently listed for sale in Loma Rica as of 04/21/2019 are shown below. You can change the search criteria at any time by pressing the 'Change Search' button below. "Custom horse property in Loma Rica on a private, gated road. This 3,663 SF estate offers a great room concept with 3 bedrooms, 3 bathrooms an office and loft. It features a farm house style metal roof, exposed wood paneling, spacious master suite with walk-in shower and an open kitchen with custom cabinets and stainless steel appliances. Outside is a large covered deck, a custom in ground pool, 2,400 SF metal shop and horse corrals. Fenced and BVID irrigated pasture. Located near Foothill School"
"Beautiful Loma Rica, Ca. 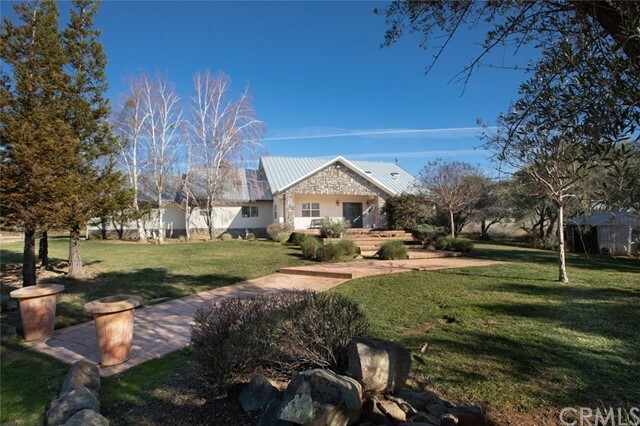 Turn Key Horse Ranch! 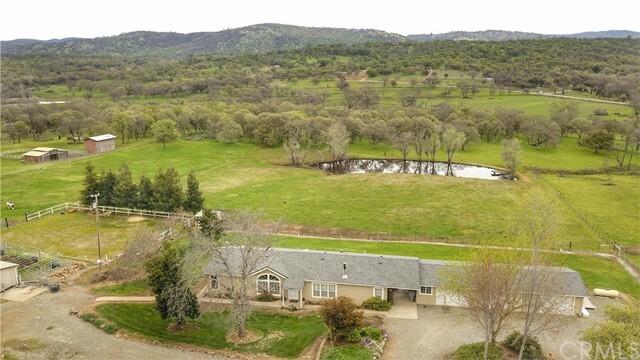 Rolling country roads weave thru the countryside to this charming spread situated on the outskirts of this quiet country town hidden in the Yuba Foothills. Peaceful storybook style setting. Rod iron custom punch pad entry gate with tree lined drive leading to the front of this appealing home on 5+ acres. Comfortable country living. Spacious 3 bed, 2 bath, country kitchen, vaulted ceilings, wood burning fireplace, isolated master suite on opposite en"